Friedle is probably best known as the dimwitted older brother on Boy Meets World. You’ve heard Richardson’s voice on everything from Teenage Mutant Ninja Turtles to Hulk Vs. Agents of S.M.A.S.H. to Transformer, and he’s popped up from time to time on person as well. He has a big, booming voice that seems like a great fit for Groot. Devall played Pyro in X-Men: Evolution, as well as Steve Rodgers, aka Captain America, in Ultimate Wolverine Vs. Ultimate Hulk. …while Marshall is probably best known for her recent work as Hera Syndulla on Star Wars Rebels, though she has appeared in Justice League, Green Lantern, and many others. 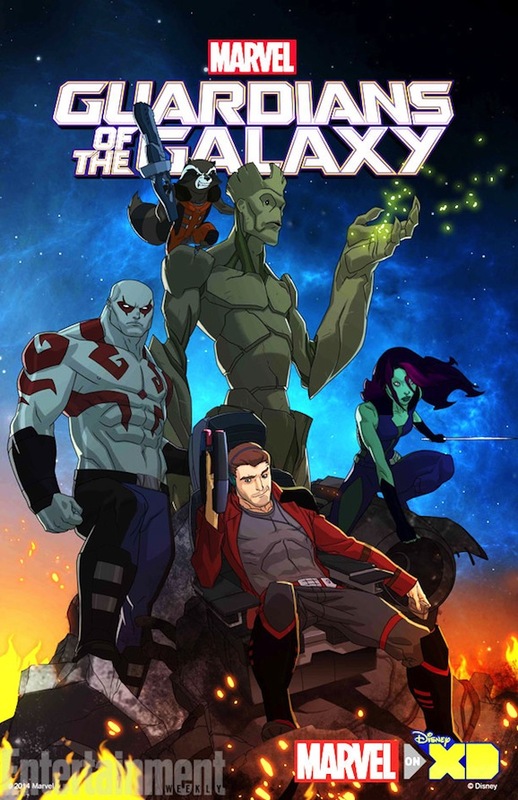 The story of the animated series reportedly takes place after the events of the movie, and the crew obviously resembles the latest incarnation of the team rather than any of the earlier variations from the long history of the comics. It’ll also be interesting to see if this has any bearing on the Guardians of the Galaxy 2, as it sounds like they’ll both be set in a similar time frame. That seems doubtful, but with Marvel’s expansive world building, it’s not completely outside the realm of possibility. 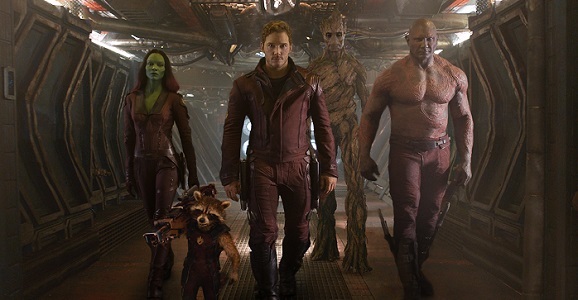 Guardians of the Galaxy is scheduled to drop on Disney XD sometime later this year, while Guardians of the Galaxy 2 hits theaters May 5, 2017.